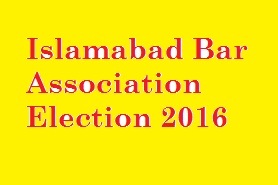 Islamabad (Monday, December 21, 2015) – Annual elections of Islamabad Bar Association are being held next month on January 9th, 2016. 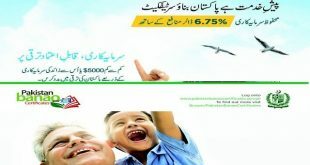 Candidates are busy in election campaign. There is direct contest between groups of Syed Nayyer Bukhari. They are contesting against each other. As no other group is in the filed. There are more than 2313 voters including 330 female lawyers.